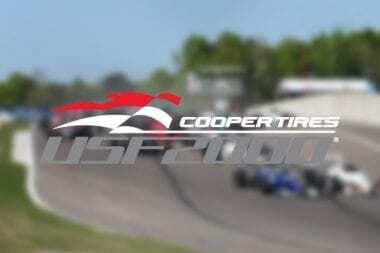 2018 Indycar body will feature two styles. One body for superspeedy racing and another for road racing. 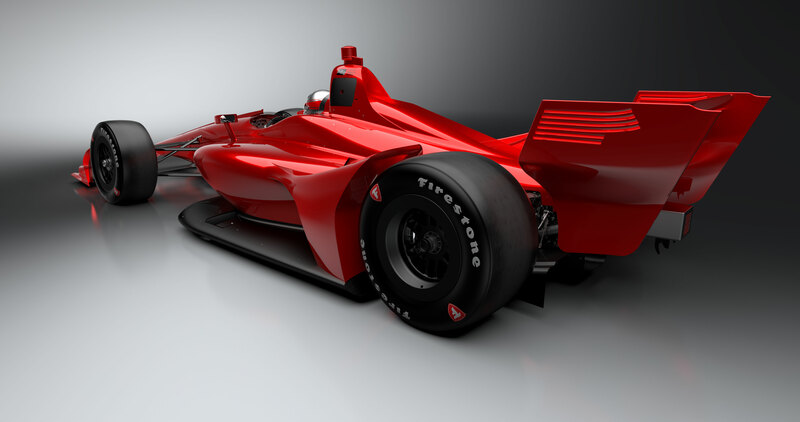 INDIANAPOLIS (Wednesday, May 24, 2017) – INDYCAR has released the NEXT Indycar concept images of the 2018 Indycar that will be used by all Verizon IndyCar Series competitors in 2018. Last night, Sabastian Bourdais went into surgery following his crash in Indy 500 Qualifying. Now, only a few hours after surgery the INDYCAR driver has issued a statement. Read that below. His lap was on pace to set the pole for Saturday’s qualifying show. INDIANAPOLIS — Chip Ganassi Racing driver Scott Dixon claimed his 26th Indy car pole today in thrilling fashion, posting a four-lap average of 232.164 miles per hour to earn the Verizon P1 Award and pole position for the 101st Running of the Indianapolis 500 presented by PennGrade Motor Oil. Sebastien Bourdais crash at Indianapolis Motor Speedway sends driver into surgery. 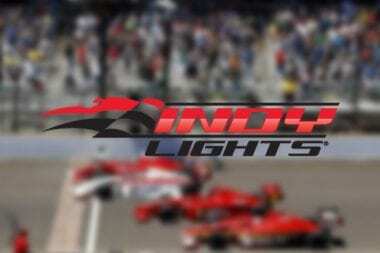 The incident took place yesterday in INDY 500 qualifying. The Sebastien Bourdais crash video can be seen below. Academy Award-nominated actor, and producer Jake Gyllenhaal and Boston Marathon bombing survivor Jeff Bauman will serve as honorary starters for the 101st Indianapolis 500, becoming the first duo to wave the green flag in the century-plus history of the race. INDIANAPOLIS (Wednesday, May 3, 2017) — Two-time Formula One champion Fernando Alonso needed about an hour of track time today to pass the Indianapolis 500 Rookie Orientation Program, clearing the way for him to compete in the 101st Running of the Indianapolis 500 presented by PennGrade Motor Oil. Now it’s getting very real for Fernando Alonso. Two-time Formula One world champion Fernando Alonso reached an important milestone in his journey toward his first Indianapolis 500 start, as his initial test in a Verizon IndyCar Series car and on an oval track gets underway this morning at the Indianapolis Motor Speedway. 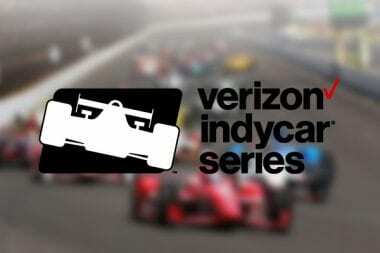 The Indianapolis 500 has attracted another world champion to its driver field. A Fernando Alonso Indy 500 entry has been announced. McLaren announced today that Fernando Alonso, Formula One’s two-time champion and three-time runner-up, will compete in the 101st Running of the Indianapolis 500 presented by PennGrade Motor Oil on May 28. View the updated 2018 INDYCAR photos below. 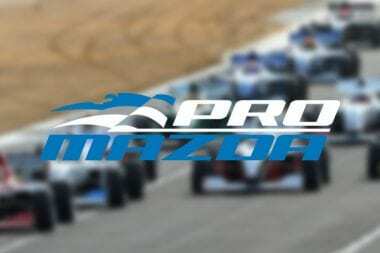 INDIANAPOLIS (Wednesday, March 29, 2017) – The design of the 2018 INDYCAR car to be used in Verizon IndyCar Series competition in 2018 is coming more into focus.